 The SSB+RM Charter and Bylaws define the aims of the SSB+RM. 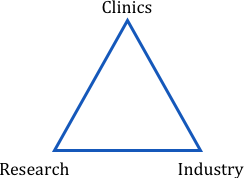 The Executive Committee of the SSB+RM proposes actions to fulfill these aims, in particular focusing on the relationship between Clinics, Research and Industry. organizes a scientific meeting once a year, where the general assembly is also held. Attendance to the scientific meeting has a reduced price for SSB+RM members. An Apéro is organized at the end of the meeting to promote the communication between participants. sponsors travel awards for students and students with a contribution to the annual SSB+RM conference can attend the meeting free of charge. give two awards for best PhD and MD thesis on Biomaterials and Regenerative Medicine. has eCM as its official journal. 2010 was the tenth anniversary of eCM True Open Access Journal. eCM received its new Impact Factor of 5.378, making this the number 1 journal in the area of trauma research (short history).